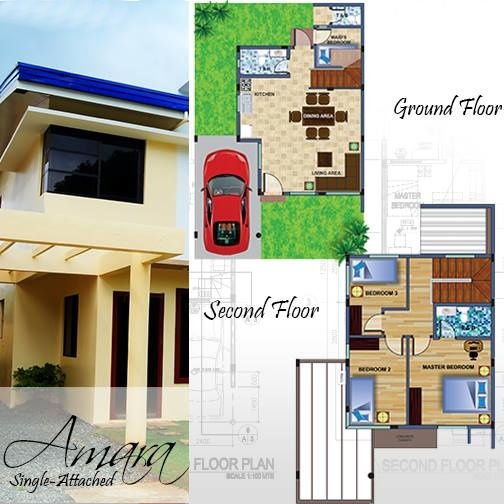 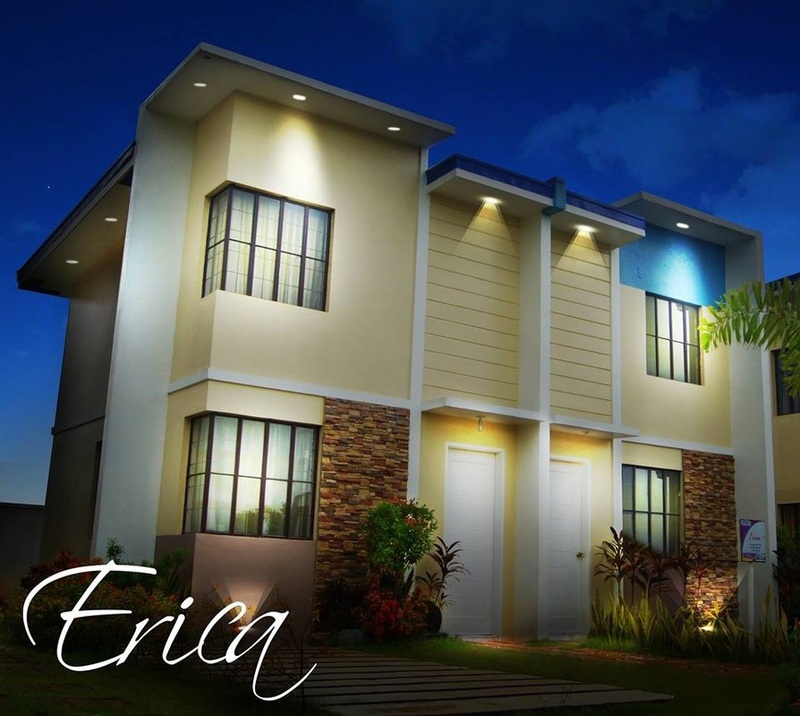 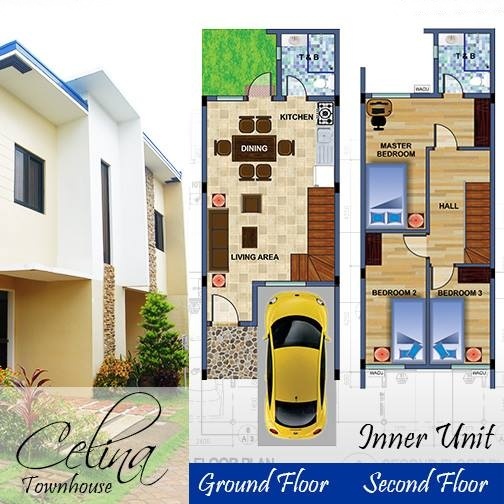 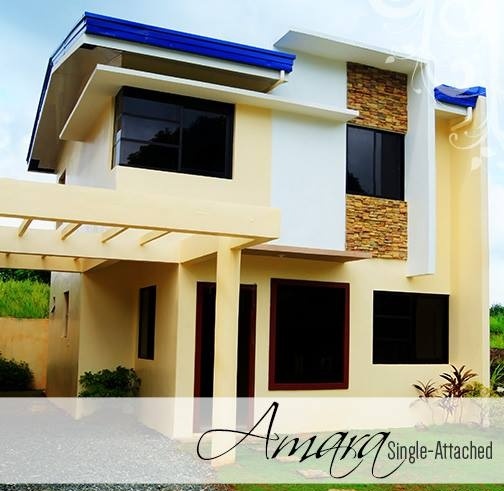 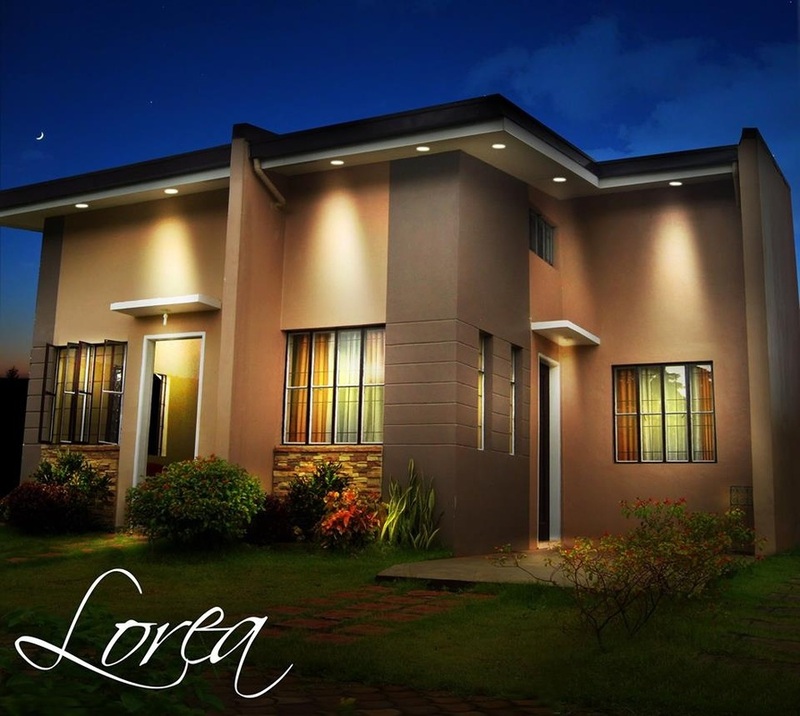 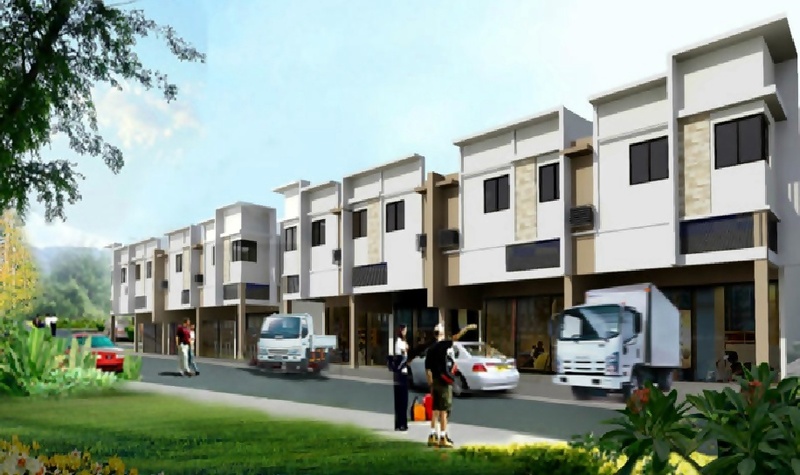 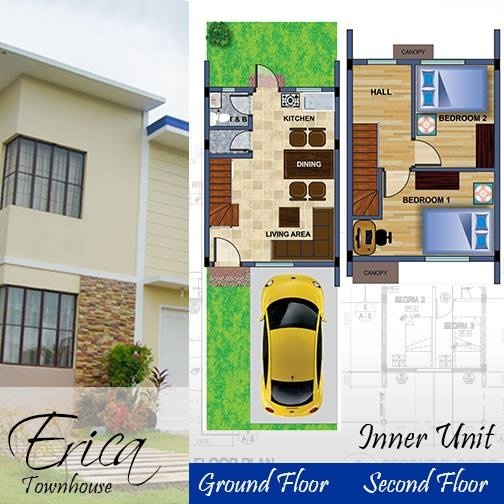 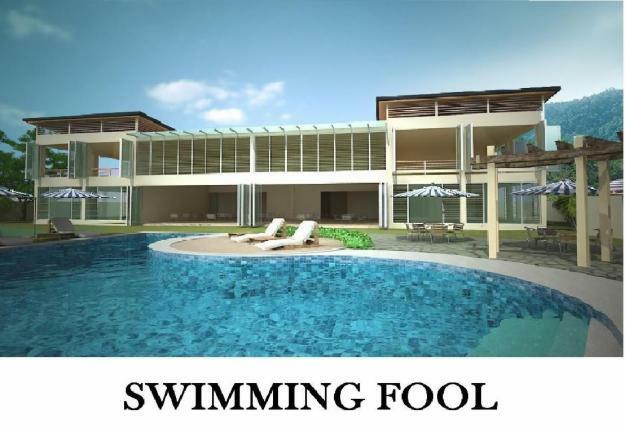 Convenient Living is a 26-hectare project located near the junction of Brgy. 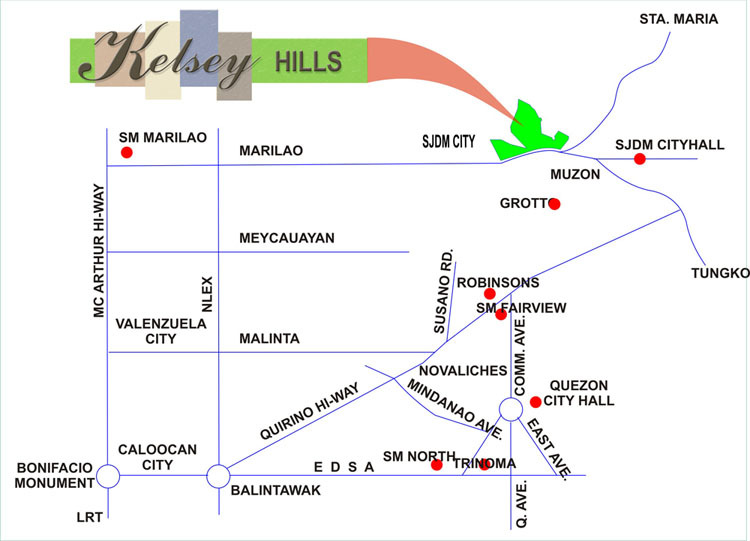 Muzon, City of San Jose Del Monte, Bulacan. 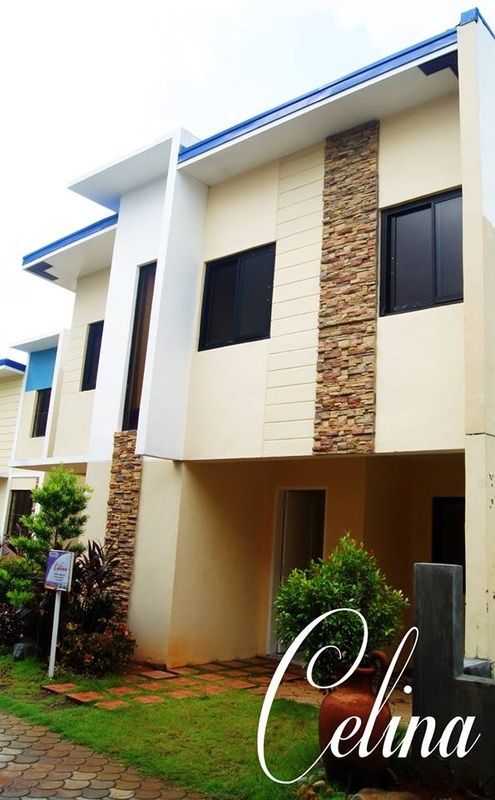 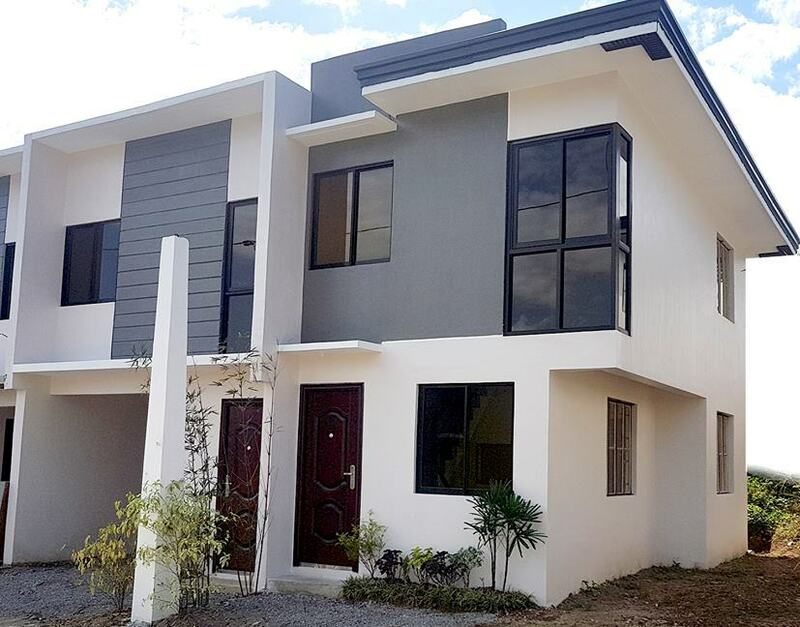 Enjoy comfortable living less than an hour away from Metro Manila and minutes away to institutions like places of worship, market place, hospitals and public transport terminals.